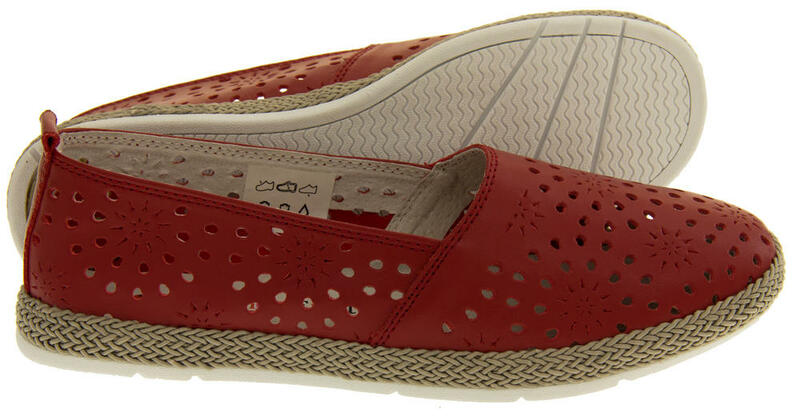 These ladies casual summer shoes from Coolers are simply stunning. 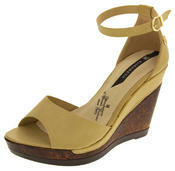 They have a high quality real leather upper with gorgeous cut out design detailing. With a padded insole for comfort and a slip resistant sole for safety. These lovely summer shoes are perfect for any casual occasion.